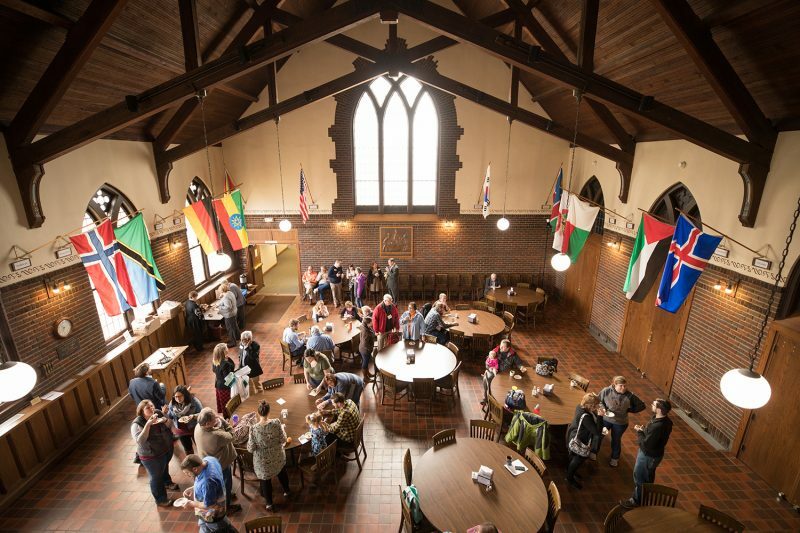 Wartburg Seminary’s Board of Directors supported an increase in scholarships for students who plan to begin a Wartburg Seminary degree program in the next year. 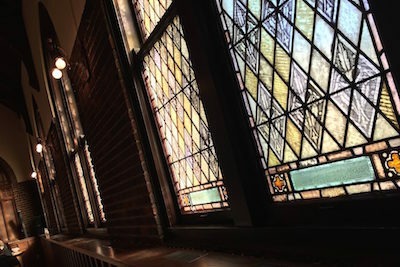 This financial support will make seminary more affordable, and make it possible for prospective students to choose Wartburg Theological Seminary. We want future leaders to be able to discern the seminary to which they feel called. When cost stands in the way of their seminary choice, we will provide generous and competitive tuition scholarships. 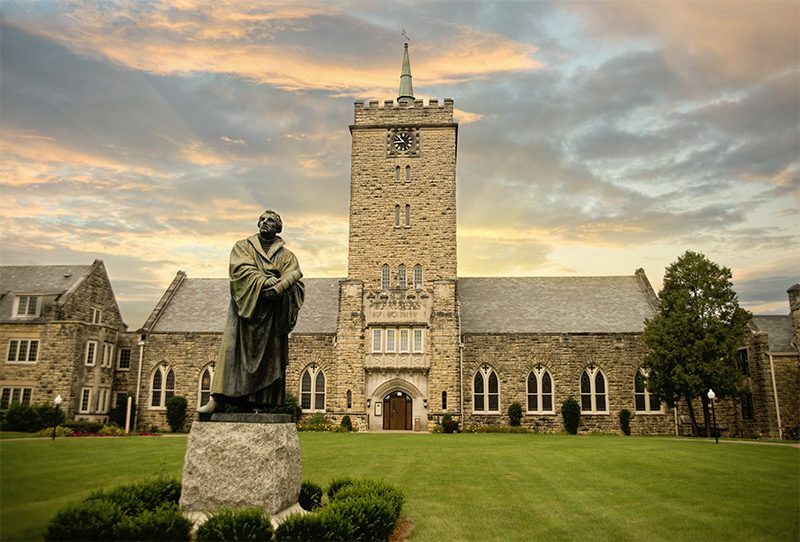 Along with tuition scholarships, we will continue encouraging and advocating for generous student support from congregations, synods, ELCA Fund for Leaders in Mission, scholarship foundations, and partners that eases seminary living costs as well. We give thanks to God for the support of our partners and senders as Wartburg seminary graduates are less financially burdened and free to serve God wherever they are called! We give thanks for the many congregations, synods, alumni, and friends who make it possible for us to do this weighty work of encouraging and preparing the next generation of passionate leaders for our church. Encourage future leaders to consider Wartburg as their seminary by contacting our Admissions Staff or by clicking one of the buttons below.